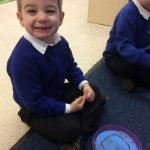 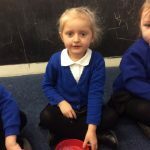 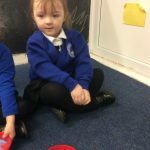 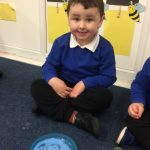 This week in Nursery the children in Miss Carr’s phonics group have moved on to learn specific sounds! 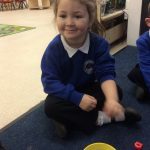 Today we looked at the sound ‘a’ and the children used their magic finger pens to write the ‘a’ sound into coloured sand! 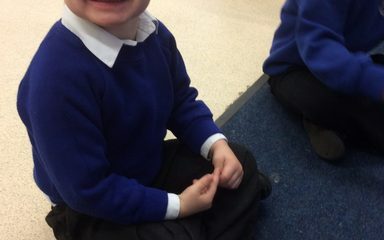 We were all so impressed at everyone’s writing.